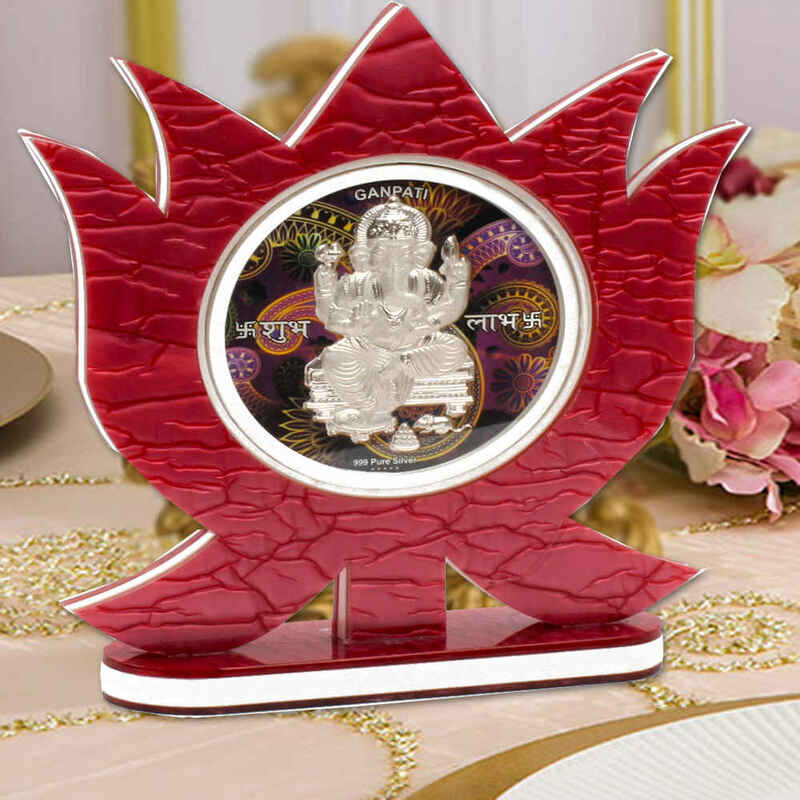 Product Consists : Lotus Shaped Frame of Silver Plated Ganesh with Table Stand. 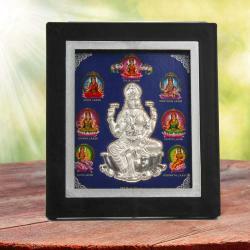 Explore our wide variety of Hindu God Ganesh statue. The joyous Hindu God Ganesh is a legendary scribe and remover of any obstacles that lay in ones path. Ganpati is also worshiped to remove obstacles from ones life. Ganesh is a supreme God and his blessings are really important to perform better in life. Dont just limit him in temple, but get this beautiful Ganesh frame for your living room and make your home full of blessings. 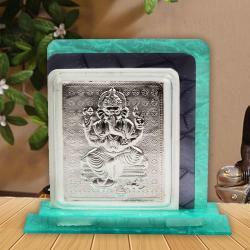 We have used beautiful Acrylic Carved frame to represent the Lord Ganesh Poster picture. The Acrylic frame have stand on backside. 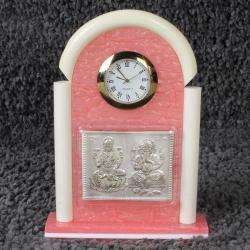 Product Includes : Lotus Shaped Frame of Silver Plated Ganesh with Table Stand.